Kaloyan manages the whole process related to the control and the financial management of companies in the following sectors – FinTech, Consumers Lending Finance, Entertainment and Restaurants businesses. He is a successful finance manager with main competencies in the field of financial modeling, budgeting, costs optimization and business processes. He regularly participates in the due diligence and analysis of companies. 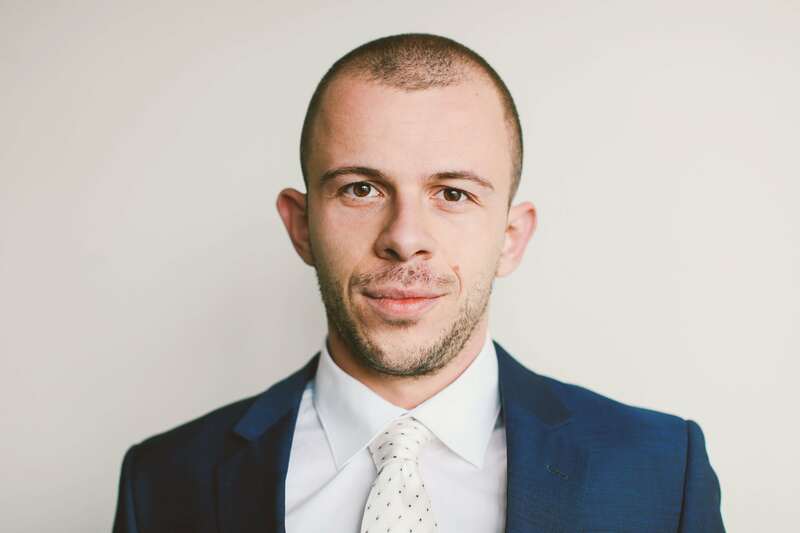 As a financial manager, he has recently successfully led the private placement of a bond issue on the Bulgarian debt capital markets. Kaloyan holds a BA degree in Accounting and a MA in Financial management and has prior experience in capital markets and accounting.